OpTic Gaming Academy is the sister team of OpTic Gaming. January 24, Arrow joins from OpTic Gaming. January 31, Meteos joins from OpTic Gaming. Arrow leaves. January 3, team is formed. Dhokla, Kadir, Palafox, Andy, and Winter join. Dioge joins as Player Coordinator. Veritas joins as head coach. Surza joins as an analyst. March 30, PieCakeLord, Kadir, Andy, and Winter leave. May 30, Dhokla moves to the LCS roster. June 5, Allorim, Fanatiik, Eclipse, and Gate join. June 7, Veritas leaves coaching role. June 11, Cop and Croissant join as coaches. Ryuke joins as manager. Dioge moves to coach. July (approx. ), Dioge leaves coaching role. October 1, Surza leaves analyst role. November 17, Eclipse's contract expires. November 19, Palafox's contract expires. December 4, Cop leaves coaching role. December 18, Palafox's departure is confirmed. December 20, Scarlet and Asta join. Dardoch joins from OpTic Gaming. December 23, Kubz joins as head coach. 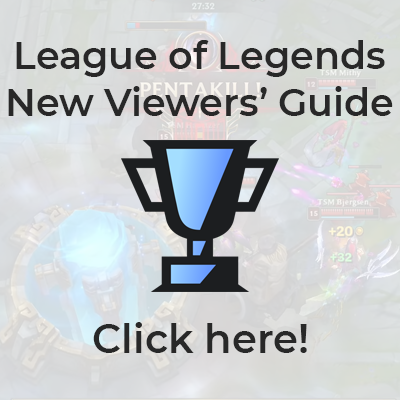 Note: Teams are free to switch players between their LCS and Academy League rosters as long as their roster for each game complies with the rules outlined in this article. Therefore, more players are eligible to start than are listed on this page - we will only list those that do play. This page was last edited on 24 April 2019, at 15:43.